props to yahoo news for the info !! Wii U's main console hardware Nintendo Nintendo, for the majority of this console generation, has been content to play its own game. Now it's ready to take the fight to Microsoft and Sony. The company on Tuesday unveiled its next generation home video game machine -- dubbed Wii U -- that will be flush with the high-definition graphics gamers have come to expect, as well as a unique, touch-screen controller. It's scheduled to launch in 2012. 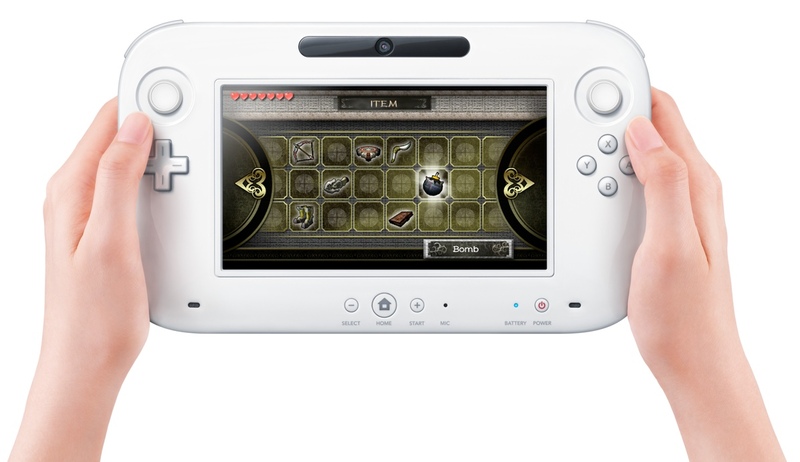 Like the Wii, the Wii U (which, despite the name, is not an institute of higher learning) revolves around and innovative controller. 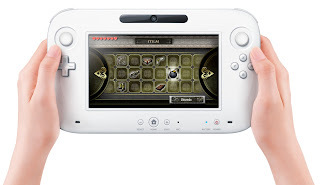 Equipped with a 6.2-inch LCD touch-screen, a camera, a microphone and an accelerometer, the controller acts as a sort of fusion of a gamepad, tablet PC and a handheld gaming system. The system will allow players to transfer games from their TV to the controller seamlessly, something that will be handy for families with a single TV. In other words, Johnny won't need to turn off his Super Mario Bros. outing so that dad can watch the Cowboys game. Nintendo also ran video demos showing off some of the ways in which the controller will interact with the console. Players will be able to ‘sling' elements from the controller to the TV, such as using the touch screen to throw shurikens at targets on their HD set. Users will also be able to use it as a digital sketch pad, to have video chats and to surf the web. Wii U's tablet-esque controller Nintendo Nintendo showed several demos for the system and said it had a version of its hit Super Smash Bros. in the works. The system's high definition capabilities put it on par with both the Xbox 360 and the PlayStation 3 -- and that seems to have won over developers, who have been slowly moving away from the Wii as sales of that system have faltered. Among the publishers who have pledged support are Electronic Arts, THQ and Sega, who plan to bring games like Darksiders 2, Aliens: Colonial Marines and Assassin's Creed to the system. The Wii was accused to being so focused on attracting a new type of player that the core gamer, who traditionally has made up the bulk of Nintendo's loyalist customer base, was left out. Nintendo made it very clear that it hopes to win that audience back with Wii U, but doesn't plan to abandon the masses who made the Wii so successful. 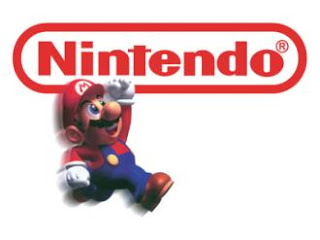 "Some hardware is seen as only appropriate for the most passionate players," said Satoru Iwara, global president of Nintendo. 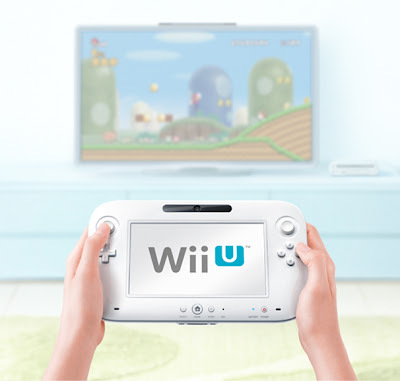 "Others, like Wii, they say, seem to attract a large number of casual gamers. As an industry, what we haven't achieved yet is a game platform that is equally satisfying for all players. This is exactly what we intend to create with our new platform." While the Wii U was the company's primary focus at the event, it did announce several titles for the 3DS that should help the handheld system, which has seen sales stumble since its launch, regain ground. Super Mario 3D, Mario Kart 3D, a new Star Fox title and a game starring Nintendo icon Kid Icarus are all scheduled to hit stores this year. And the 25th anniversary of its indomitable Legend of Zelda franchise hardly went unnoticed. Effective immediately, 3DS owners are able to download The Legend of Zenda: Link's Awakening for free in the newly-launched eShop. Next week, the 3DS exclusive remake of the classic Ocarina of Time hits stores, and by the end of the year, The Legend of Zelda: Skyward Sword will be out for the Wii. In September, DSi owners will be able to freely download the four-player co-op game The Legend of Zelda: Four Swords Adventures. Before the end of the year, Nintendo plans to host a series of global symphony performances dedicated solely to the music of Zelda.